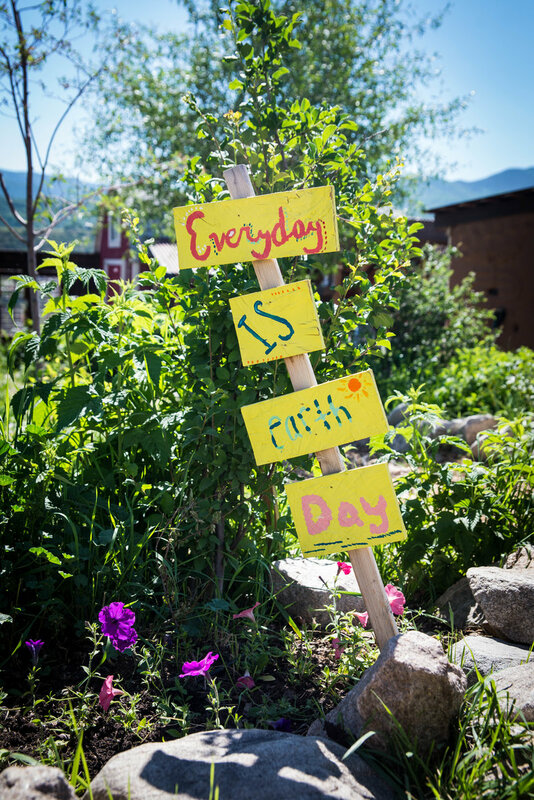 Good News: We crave it, we need it, and at the Farm Collaborative there is an abundance of it. 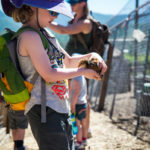 Located at Cozy Point Ranch in Snowmass Village, the Farm Collaborative (formerly known as Aspen TREE) is a place where budding young agriculturalists and children of all ages can be inspired to become better stewards of the environment. 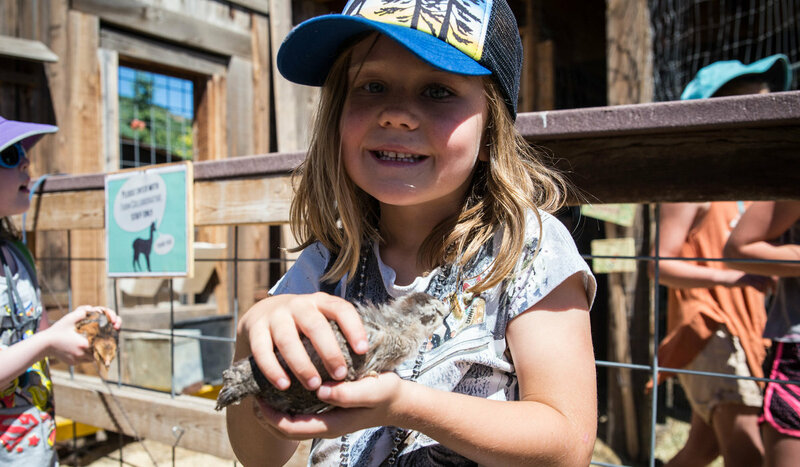 They can check out farm equipment, learn about ways to reverse the effects of climate change, and even work with the animals who live there. 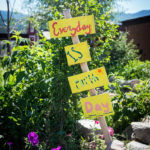 Much of this teaching takes place during the organization’s weekly Earth Keepers Community Day Camps, which are offered throughout the summer. 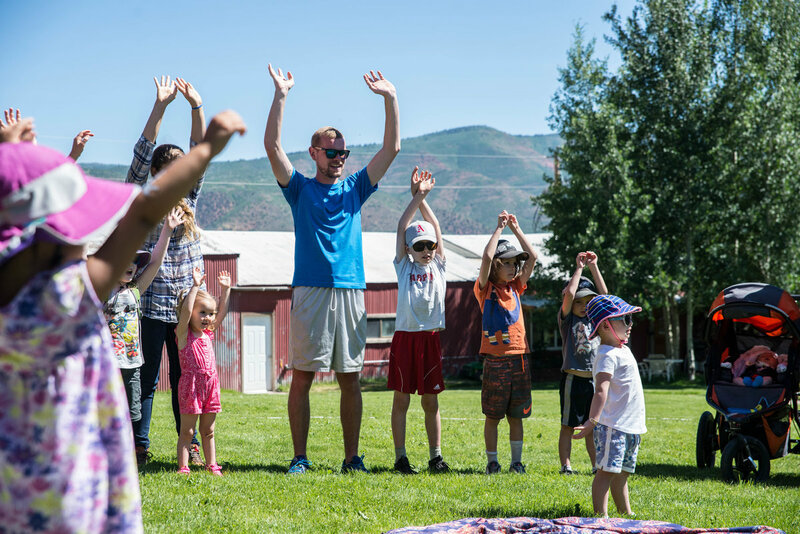 Created by Aspen’s own singer-activist, the late John Denver, through his former Windstar Foundation once headquartered in Snowmass, the camp is currently led by the farm’s executive director Eden Vardy. 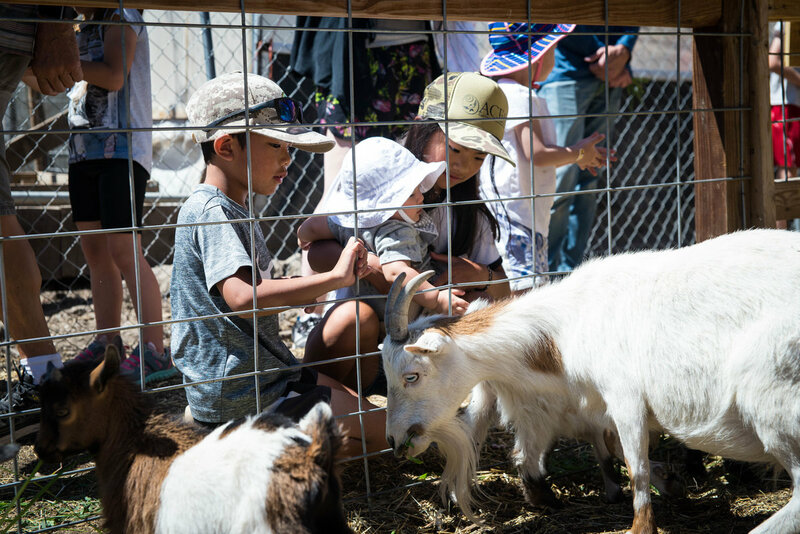 The camp engages kids ages 5-11 in all sorts of positive hands-on activities, such as milking goats, feeding chickens, and petting llamas. 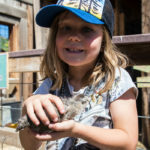 Chickens are another primary way to invite children into making more connections with their world. 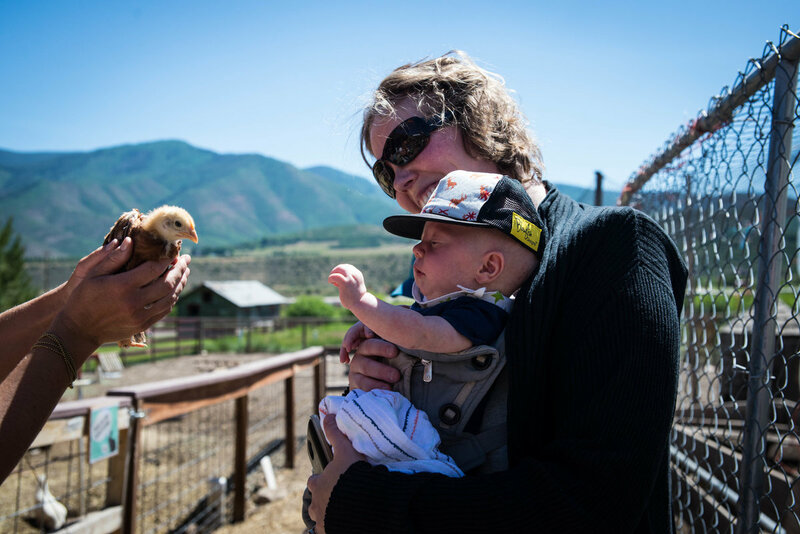 Who, for example, can resist wanting to touch the soft yellow fluffiness of a newly hatched chick? 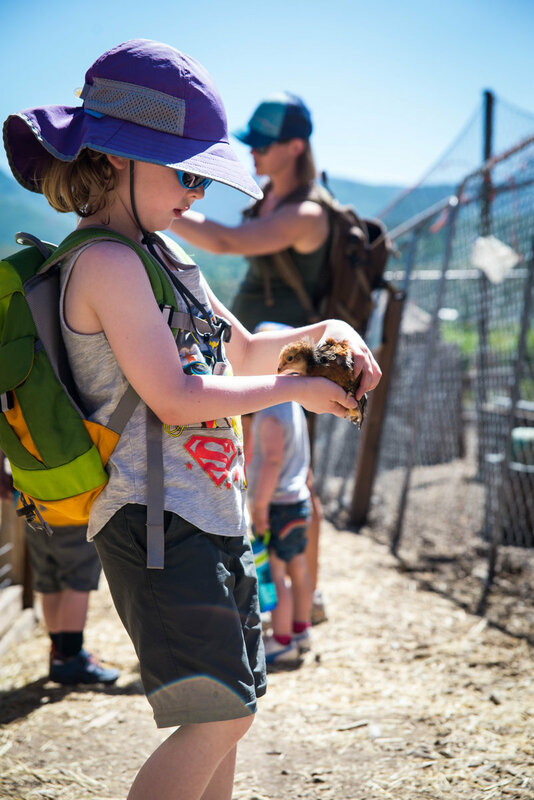 During camp, children are allowed to gently hold these fragile animals, see the rooster keep a watchful eye on his flock, and even gather eggs. 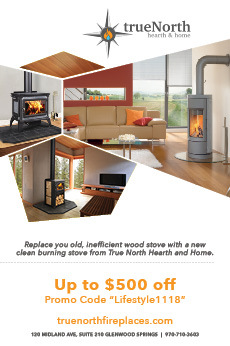 This is a chore that is taken seriously, and done with care. 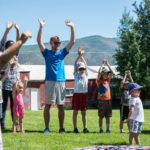 Afterward, there is a certain pride associated with a job well done, and kids have something tangible to show Mom or Dad at the end of the day. 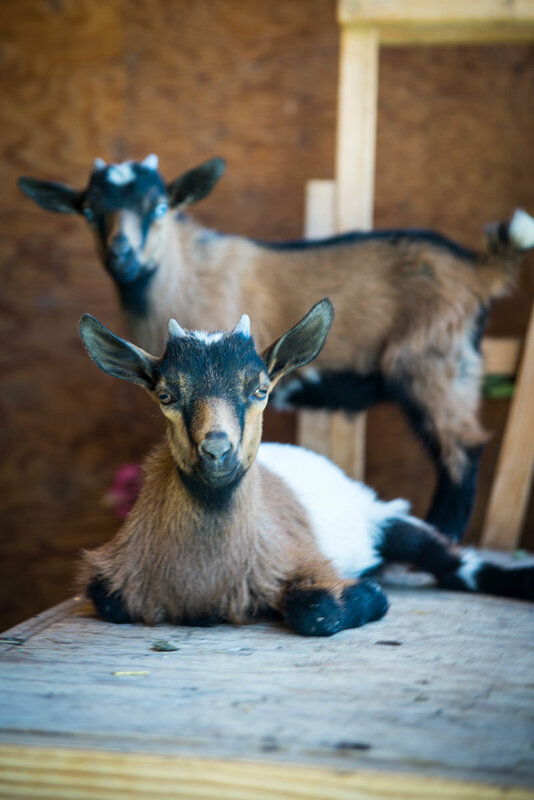 It also drives home the message that these domesticated creatures are dependent on human beings treating them kindly and responsibly, in order to survive. 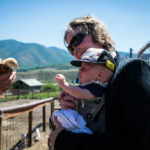 One animal that, while a transplant to this region, is able to not only survive but thrive at the farm’s elevation of 7,820 feet, is the llama. 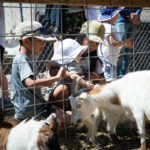 Children can feed the Farm Collaborative’s llamas plants that have been grown at the nearby FarmPark, and, once again, discover the satisfaction of taking care of another living organism. 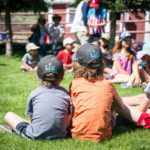 Of course, petting them is also encouraged, and during one of the weeks at camp, kids can learn about dyeing the animal’s soft wool to use it for various arts and crafts projects. 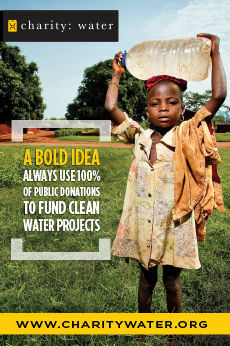 Or, maybe they’ll notice the llamas doing something familiar: sticking out their tongues—or even spitting—when they are annoyed! 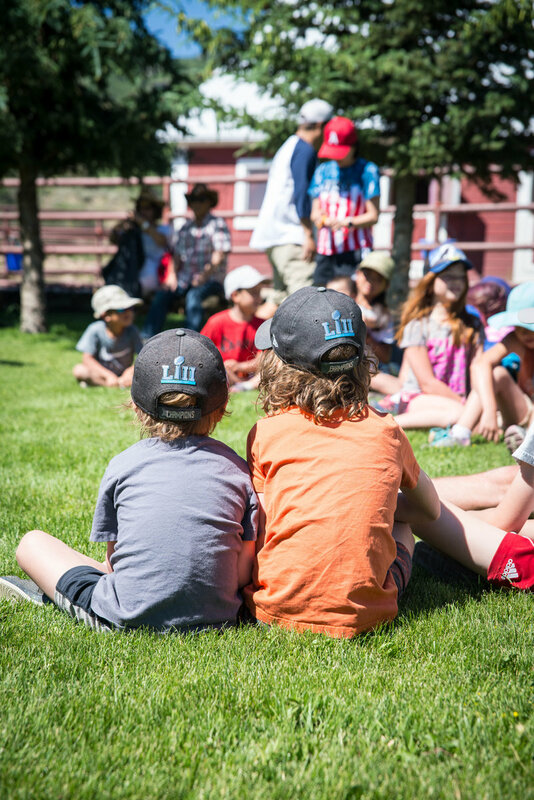 Learning that animals have feelings can encourage the campers to develop greater empathy. 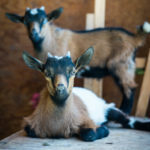 For more good news, or to donate to the Farm Collaborative’s capital campaign, be sure to visit them in person at Cozy Point Ranch or online at TheFarmCollaborative.com.